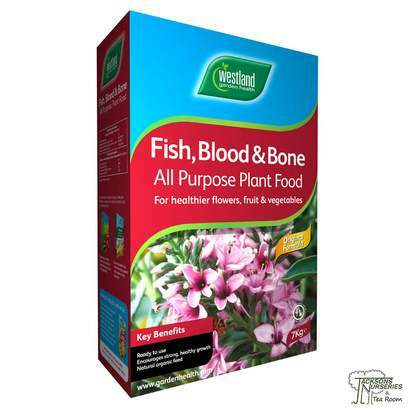 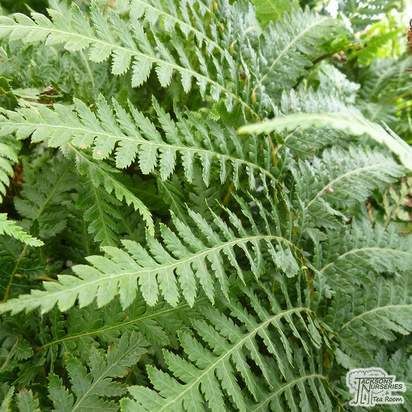 Cyrtomium fortunei is commonly referred to as Fortunes cyrtomium getting its name from plant hunter Robert Fortune. 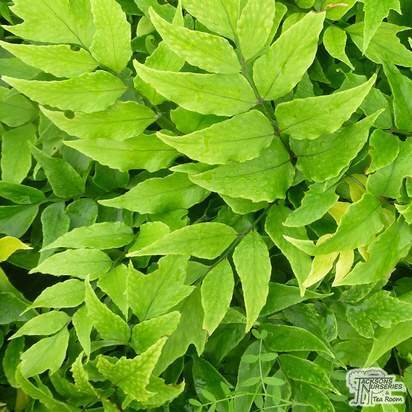 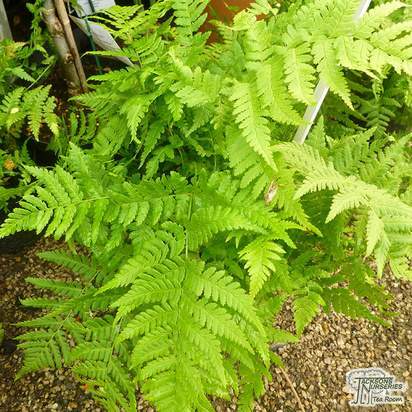 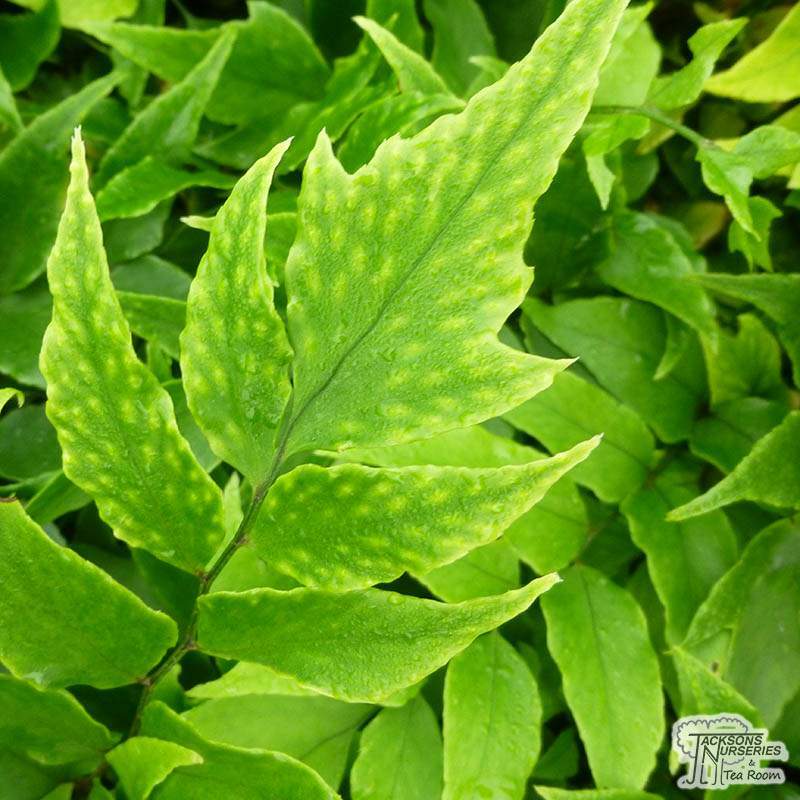 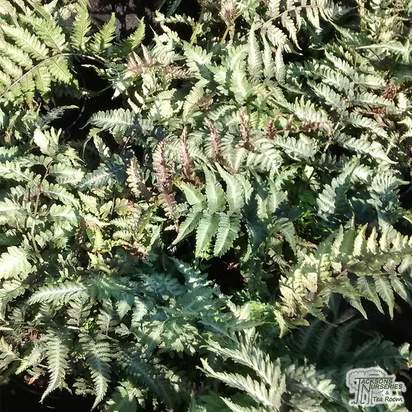 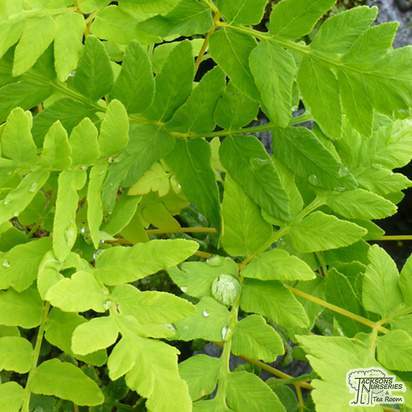 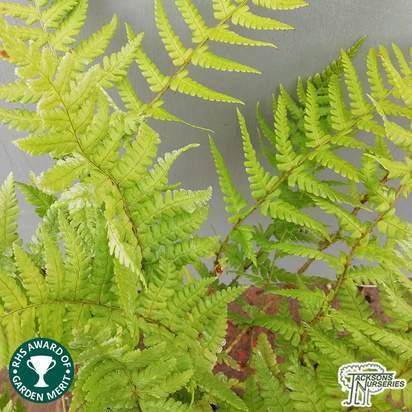 A hardy semi-evergreen fern with and upright habit sporting bright green, broad, leathery fronds and distinctive black stems, sometimes called Holly Fern because of the distinctive shape of its fronds. 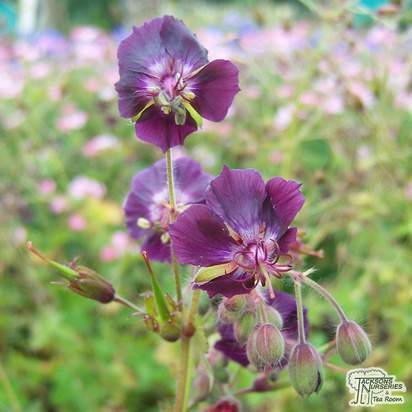 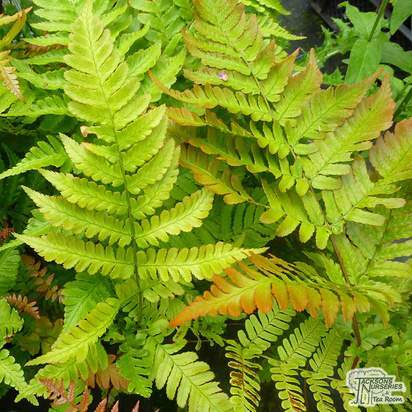 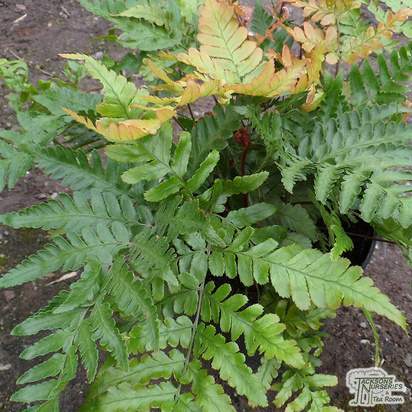 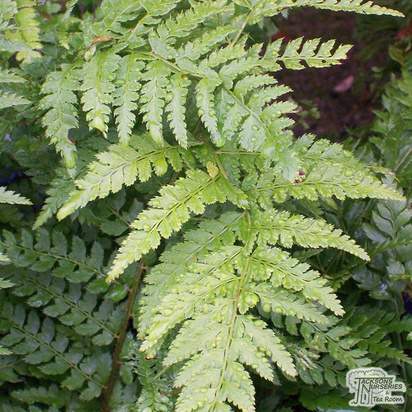 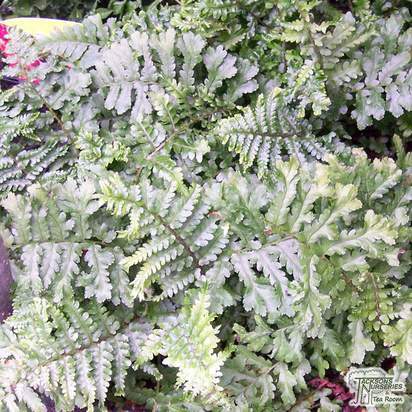 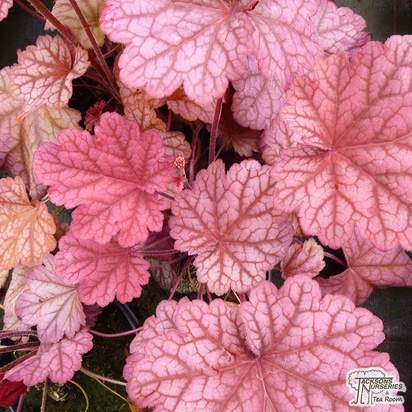 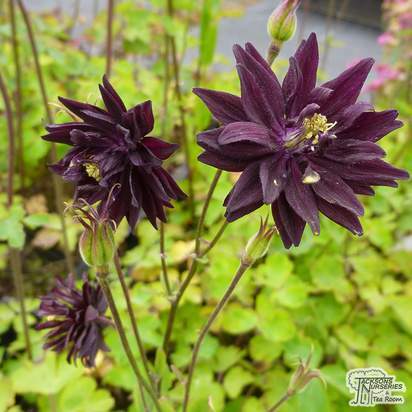 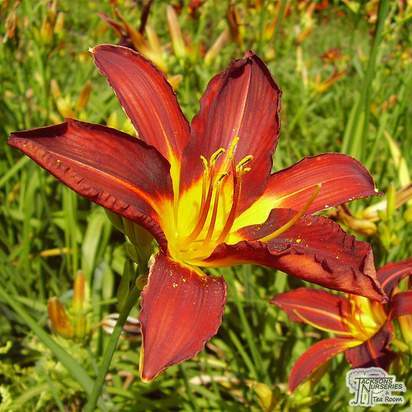 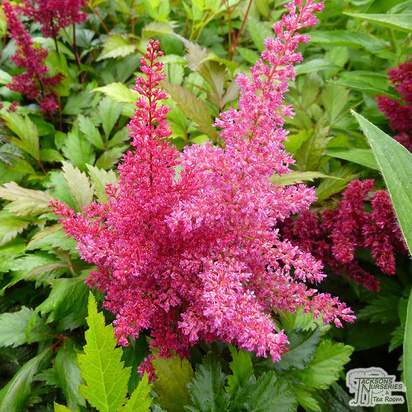 An attractive addition among other ferns and ideal for a shady border amongst other woodland plants. 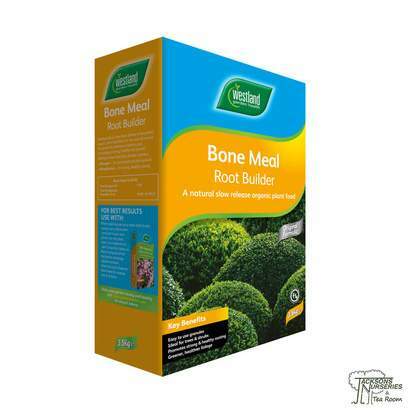 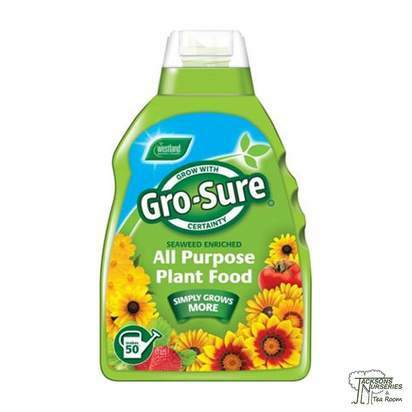 Need humus-rich soil to thrive.